In the 2nd of a series of discussions, John (@JohnMarius on twitter) leads Susan (@blackeyedlily), Kelly (@KellyUnderfoot), Mike (@fifthcolumnfilm) from Podcast Littlefell (@PodcastL) and Matt in the presentation of the Grand Northern Conspiracy (GNC) theory. Don’t forget to leave a review in iTunes or Stitcher to be entered into the PW250 contest to win a copy of George RR Martin’s “A Knight of the Seven Kingdoms” on Oct 6th. In this pre-recorded episode, Matt reads feedback on a variety of ASOIAF related theories, including responses to prior podcasts. Don’t forget to enter to win GRRM’s A Knight of The Seven Kingdoms, which comes out on October 6th,2015. That date is also the deadline to enter, and if you are asking “How do I enter?”, then simply leave a written review in our iTunes or Stitcher store pages and you are automatically entered to win! If you’ve already left a review before, guess what! You are already automatically entered to win! Good luck! In this pre-recorded episode, Matt reads two reddit theories regarding Sansa, and one e-mail submission from Adam regarding The Hound. In the first of a series of discussions, John (@JohnMarius on twitter) leads Susan (@blackeyedlily), Kelly (@KellyUnderfoot), Mike (@fifthcolumnfilm) from Podcast Littlefell (@PodcastL) and Matt in the presentation of the Grand Northern Conspiracy (GNC) theory. 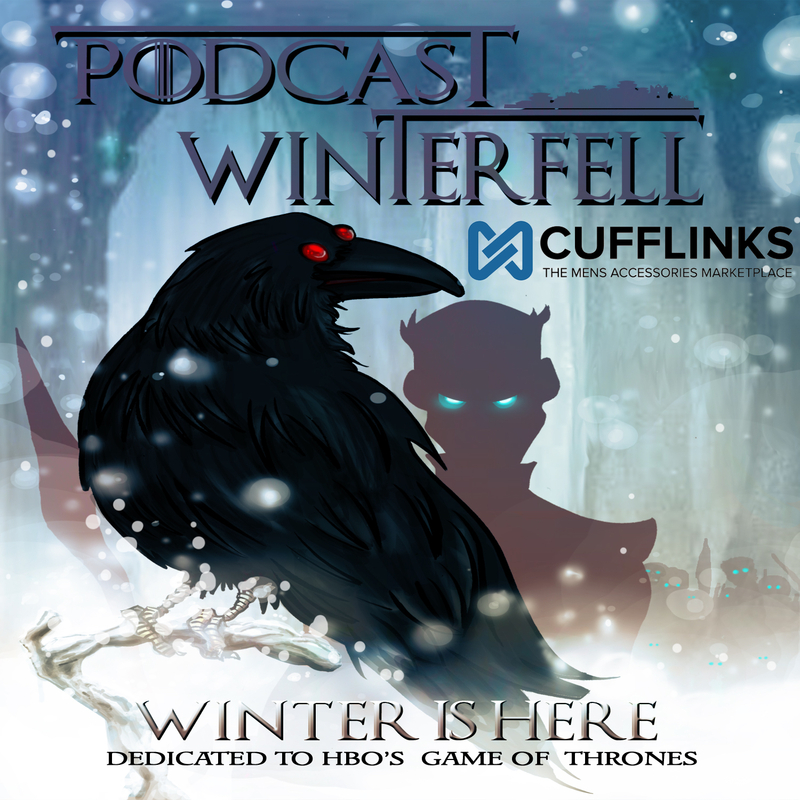 Submit any feedback you have regarding ASOIAF or these casts via email at podcastwinterfell@gmail.com, or by calling 314-669-1840, or by tweeting @Winterfellpod. In the first ever theory call in for the podcast, Matt hears from Jipijapa (Steve), Terran The Black, and Kelly, with thoughts on theories for ASOIAF.